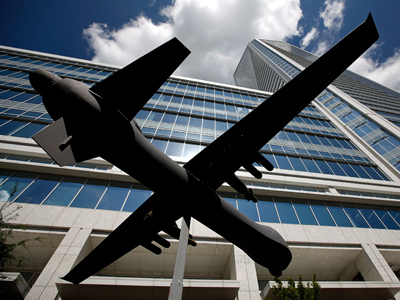 The residents of Iowa City, Iowa have moved to ban drones, red-light cameras and license plate readers in what is likely the most thorough action taken by a town yet against modern surveillance technologies. The Iowa City Council voted unanimously Tuesday to advance an ordinance that came to fruition earlier this year after thousands of the town’s 70,000 residents petitioned to ban the emerging and controversial new law enforcement tools. The ordinance is now scheduled to go up for a second and third round of votes later this month, but local outlets report that it’s likely to pass. 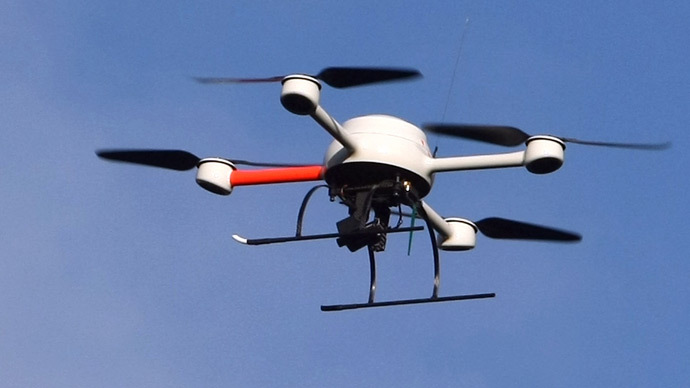 If added to the law books, the final draft of the ordinance will impose a two-year ban on the use of unmanned aerial vehicles and other automated technologies used to track people or personal property. 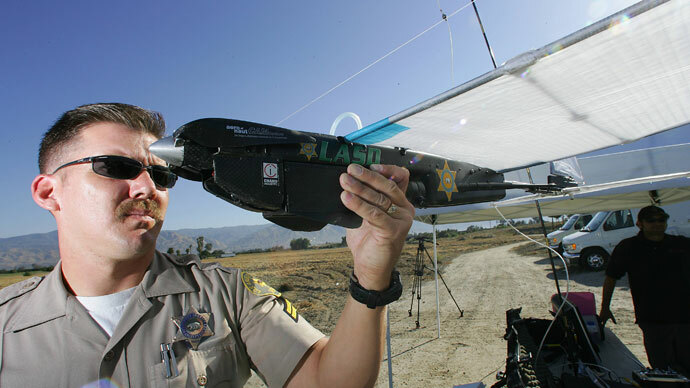 Several jurisdictions throughout the US have advanced bills previously to restrict the use of UAVs, or drones, but the example in Iowa City shows an attempt to pass the widest in scope of such laws yet. American Civil Liberties Union of Iowa Executive Director Ben Stone told the town’s Press-Citizen newspaper that he has yet to see a law similar to the one in Iowa City materialize. “There are a lot of laws and ordinances against traffic cameras, but in terms of drones, it’s just so early in the proliferation of that technology,” Stone said. The effort got off the ground thanks largely to efforts by the public watchdog group Stop Big Brother, whose members helped compose the language of the ordinance. According to one member of the group, even a two-year ban on technologies could be enough to curb any attempt to install programs that are still in production. "The city might say they have no plans (for drones or license plate readers) but it's been our experience that this can change in a very short amount of time," Aleksey Gurtovoy told Ars Technica. 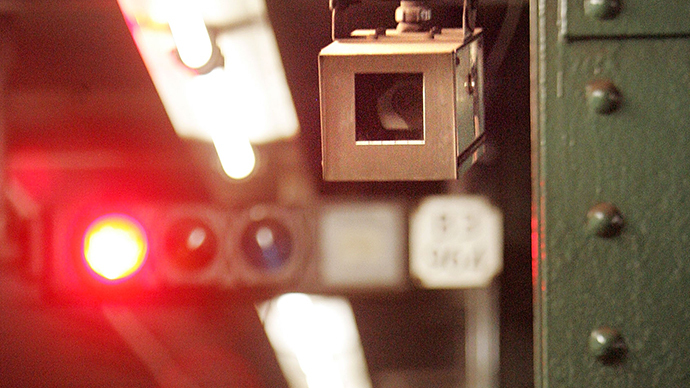 Red-light cameras, on the other hand, are already being used across the state and would likely increase in number during that two-year span. Some local lawmakers already said that, if the ordinance is accepted, they’ll fight to bring red-light cameras back when the timing is right.